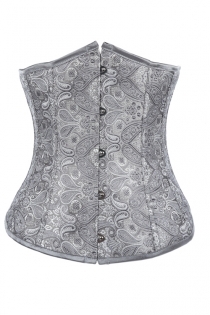 Welcome to our hot underbust corset section. 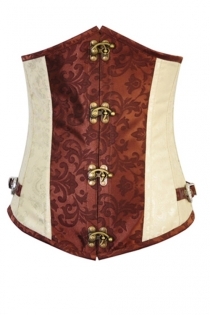 Wearing underbust corsets with a dull business outfit will let you look more original, and CheapLingerie.com is continuously delivering a large number of high quality underbust corsets with affordable prices. 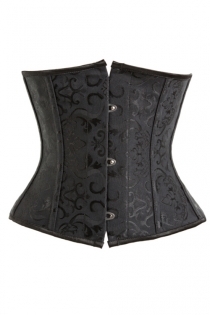 Underbust corset is designed for giving you an hourglass silhouette by reducing the waist and midsection. 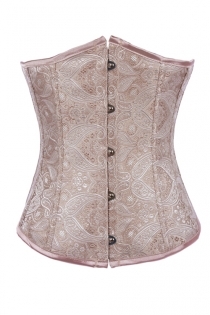 If laced tightly, they may bring your waist about four to five inches.At CheapLingerie.com, you have the chance to choose whatever pattern or style underbust corsets that suit you well. 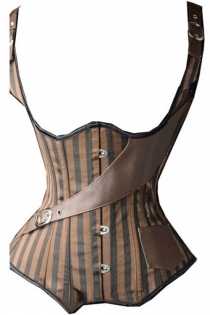 Also, if you think your clothes don't give you enough flair to show yourpersonality, you can use steel boned underbust corset and add it into our present outfits. 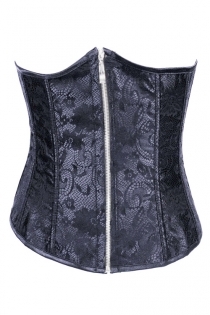 My dear, wearing the underbust corset can make you look more elegant and gorgeous, andour selection of steel boned underbust corset fits most figures. 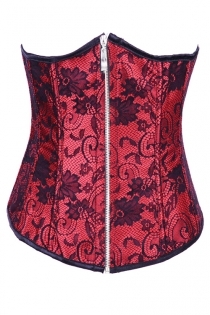 We have been in underbust corsetfor more than seven years, please take your time and purchase with confidence. We found 72 items for your choices. I went by the size chart measurements and ordered a medium, and it fits really well. Looks great on. It has a funny smell, which I hope goes away with airing. 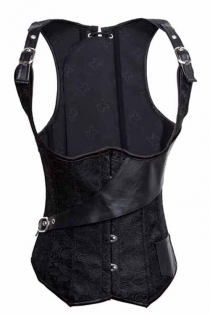 5 stars of 5This Black Corset Looks Perfect! 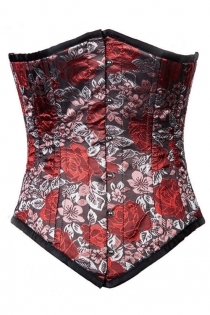 Looks perfect with a skirt and a blouse but a little bit too hoochy for teaching. Might not fit all body types though. 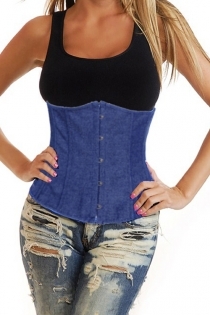 It's best for those with slimmer and somewhat long waist. S fits me well. 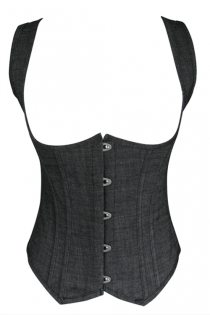 Great waist cincher, perfect bust lifter. Just how I imagined it to be and a bit more. 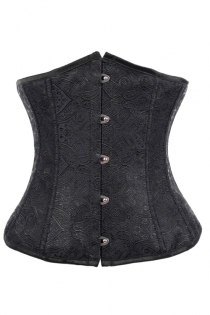 First, buy a size that's larger than they say. I just had a problem with size since I followed their charts but there was a bigger back gap than I would've liked. 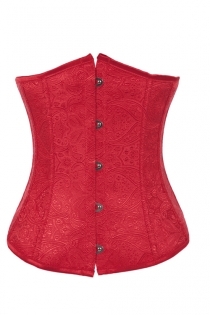 The fabric doesn't stretch out and the piece remains where you put it and that's what I like most about it. 5 stars of 5Would definitely buy again! 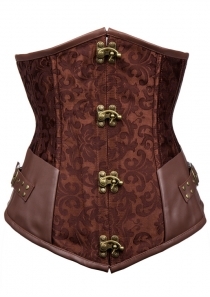 Fits well and is surprisingly comfortable. Would definitely buy again! 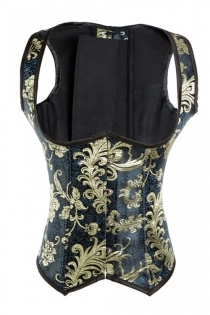 I am highly satisfied with this corset. I was hoping for it to be a bit longer but the neck piece fits fine. 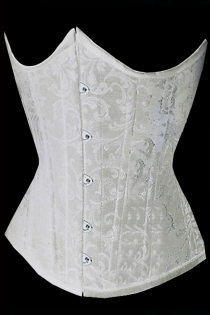 Nice quality although tucking the placket into place can be tricky as you tighten the corset but well worth the effort. The sizing guide was dead-on. The picture did not do this item justice and normally, it's the other way around. It's just perfect! 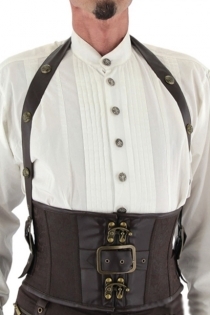 Just keep in mind that this is a fashion corset so it doesn't really serve as a cincher. 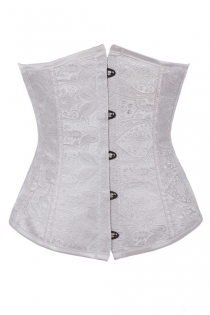 It you're happy for your waistline an want to flaunt it, you should consider getting this.